Hope, it gives us the opportunity to do what we must do to heal from our cancer. Hope is the miracle medicine of the mind. It inspires the will to live. Hope is the physician’s strongest ally. Hope is our strongest ally. A physician is in a powerful position to influence the outcome of disease. Even in the face of the most advanced of cancers, there is usually room for some words of encouragement and support, which can make all the difference in the patient’s attitude towards their disease and their treatment. Yet, physicians don’t always offer hope. Many patients are told to go home and get their affairs in order, there is nothing we can do, or deliver a grim prognosis. Many hear these words upon their initial diagnosis, as the cancer has already progressed. Martin Seligman has a term he coined “learned helplessness.” While the concept is strongly tied to animal psychology and behavior, it can also apply to the cancer patient. You have cancer–three of the most dreaded words you can hear from your doctor. Your world has changed and you feel a loss of control. Many of us immediately imagine the worst-case scenario—death. A moment ago you were a student, parent, wife, maybe even a doctor. Now, suddenly, you are a patient, facing mortality. If we believe that there is no hope and that we have no control over our situation, we may begin to behave in a helpless manner; we may feel utterly helpless to think clearly and make informed choices. People start telling us what to do and this further relinquishes our much needed control. However, those entering the world of cancer must take control of their treatment—they need to remain in charge of their health. They need hope. Hope, it brings life to survival. Cancer develops for a reason; it doesn’t just happen. To successfully treat cancer we need to change the environment in which it was permitted to develop and grow. The lack of hope may dissolve our will to address our emotional stressors and make the lifestyle changes which may enhance our treatment and improve survival. Putting hope in the proper context is important, and false hope is not always beneficial. However, there are countless stories of patients who were offered little chance of survival or a cure, yet who are here years later to tell their tale, so “false hopelessness” (coined by Dr Keith Block) is clearly not beneficial either. We hear of “unexpected remissions”, a term doctors use when, by medical standards, the patient should have died, but instead, patients denied death its victim by seeking alternative treatments and healing from their cancer. Early state or late stage— Hope, it gives us the opportunity to do what we must do to heal from our cancer. No matter what path we choose for our healing, hope shall be ever present, for even if we cannot hope for a cure, we can hope for peace, comfort and relief from pain as we live each day we are given. We can hope for a long life, living with our cancer. We can focus on living, not dying. While there is hope there is life. This article was originally printed in my Options for Life column in the Spring 2013 edition of Natural Healing Natural Wellness. I am incredibly honored to have received a 2013 Best of Manhattan Award, an award given to small businesses in New York City who make a difference in the lives of those within as well as outside our community. Thank you Manhattan Award Program for selecting me for the 2013 Best of Manhattan Award. 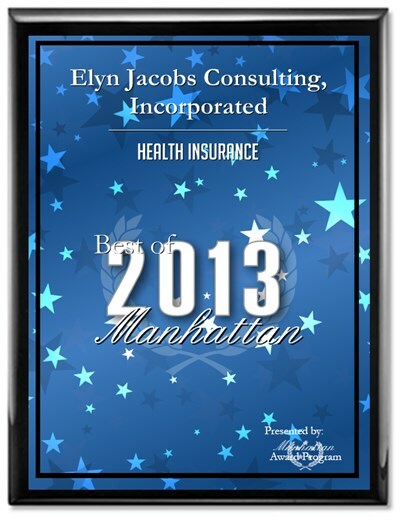 MANHATTAN August 14, 2013 — Elyn Jacobs Consulting, Incorporated has been selected for the 2013 Best of Manhattan Award in the Health Insurance category by the Manhattan Award Program. 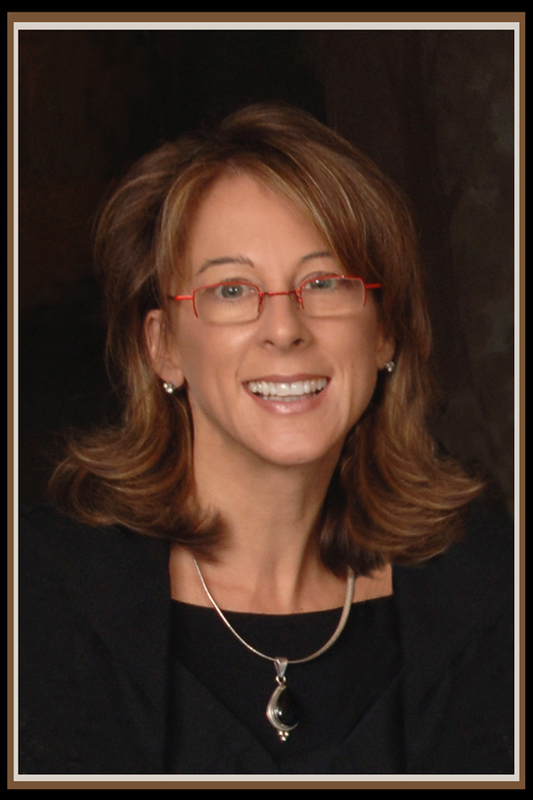 Elyn works tirelessly to empower people with the information they need to make the best possible choices for their cancer via education and one-on-one coaching within the tri-state area as well as globally. Learn how you can help prevent recurrence and minimize the treatment side effects and resulting effects that compromise your health and well-being. 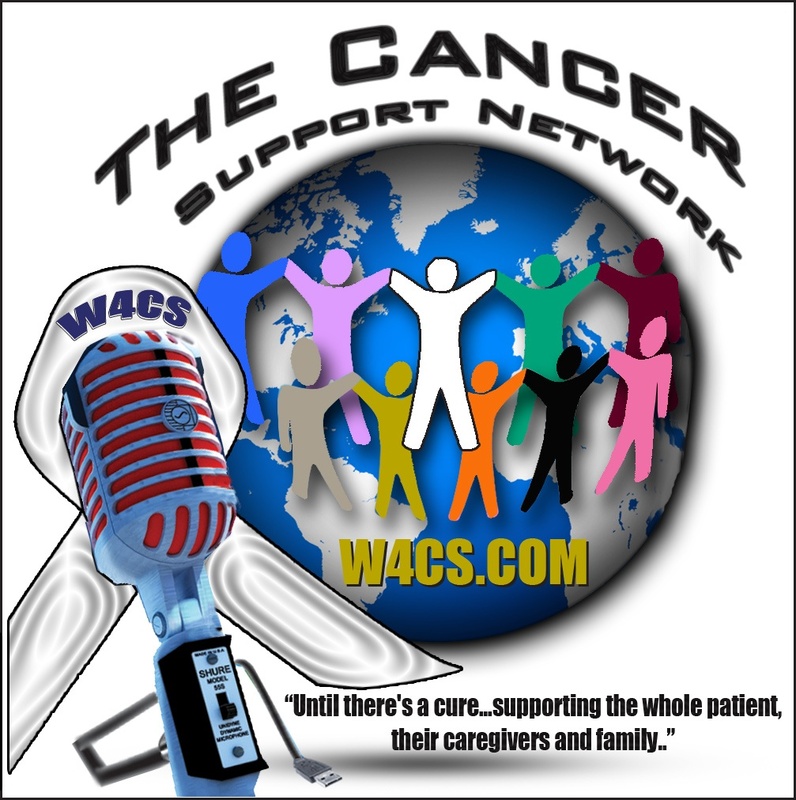 Visit Elyn at Elyn Jacobs Consulting Inc. Elyn also hosts a weekly radio show, Survive and Live Well to further support those looking for support and options. “Many people do not realize that they have options when it comes to treatment. My mission is to help clients find the best possible team and treatment for their particular cancer and needs. I also know that it is not enough to treat cancer, we want to beat cancer and move on to a life of wellness. This involves finding the root cause and addressing that cause and not merely the symptom of cancer that presents. If we do not find the cause of our cancer, we cannot cure our cancer, “said Elyn. 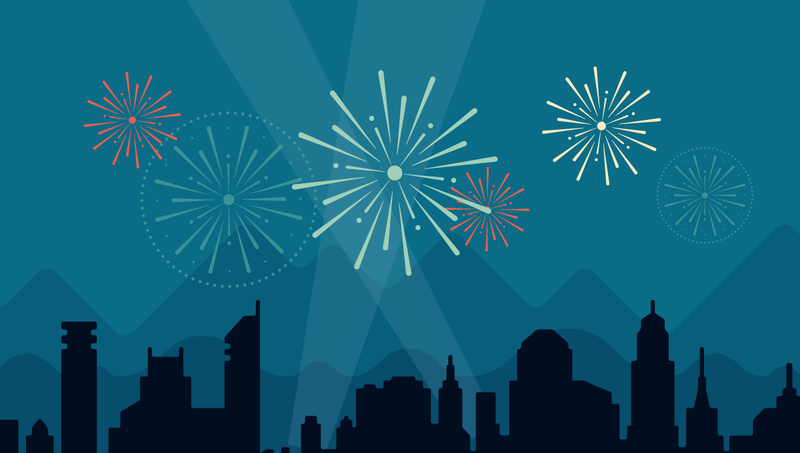 The Manhattan Award Program is an annual awards program honoring the achievements and accomplishments of local businesses throughout the Manhattan area. Recognition is given to those companies that have shown the ability to use their best practices and implemented programs to generate long-term value. 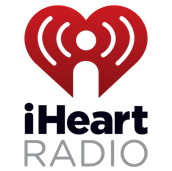 Elyn Jacobs is a breast cancer survivor, professional cancer coach, radio talk show host, speaker, and the Executive Director for the Emerald Heart Cancer Foundation. Elyn empowers women to choose the path for treatment that best fits their own individual needs. She mentors women who are coping with issues of well-being associated with breast cancer and its aftermath; she is passionate about helping others move forward into a life of health and wellbeing. Elyn has been featured on CNN Money, Talk About Health and more and has contributed to Breast Cancer Answers as well as written for the Pink Paper, Breast Cancer Wellness, Integrative Oncology Essentials, and she writes the Options for Life column for the Natural Healing-Natural Wellness Newsletter. Elyn lives in New York with her husband and two young boys.